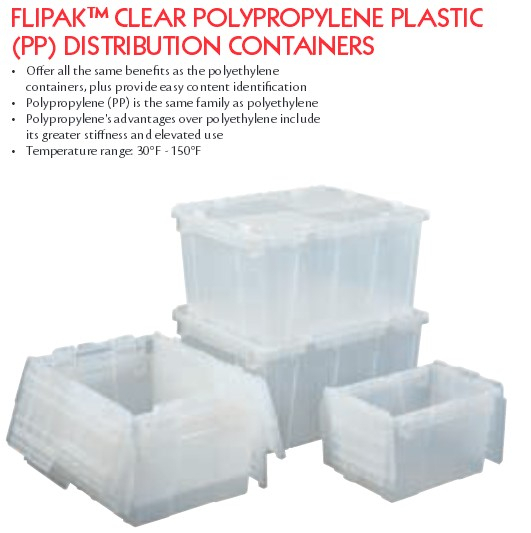 KW Materials Handling stocks thousands of plastic parts bins, totes and containers. 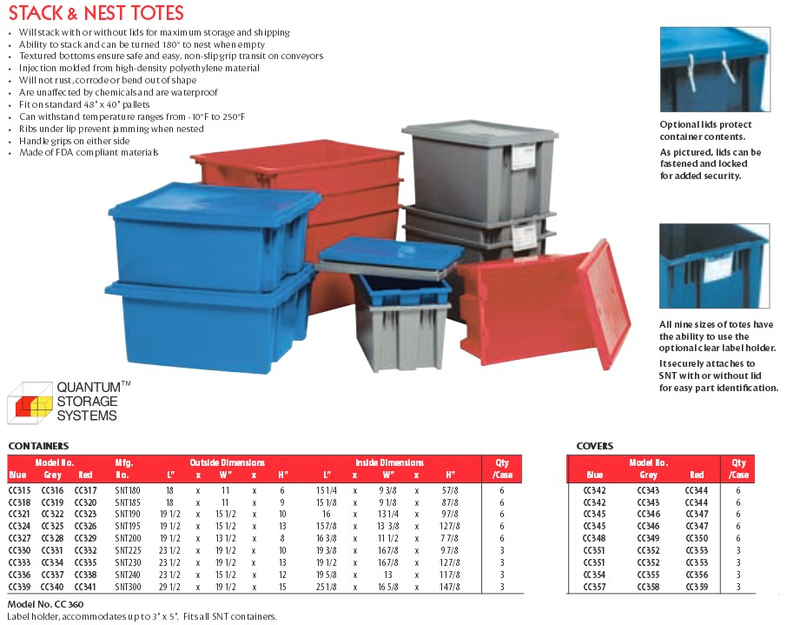 We carry new and used in all sizes and styles. 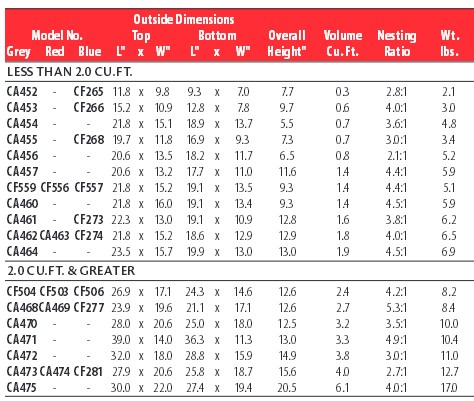 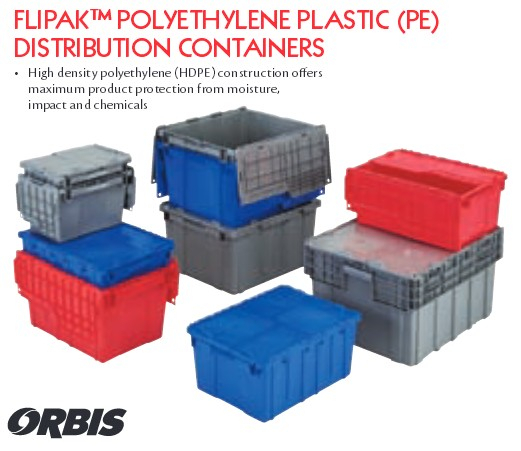 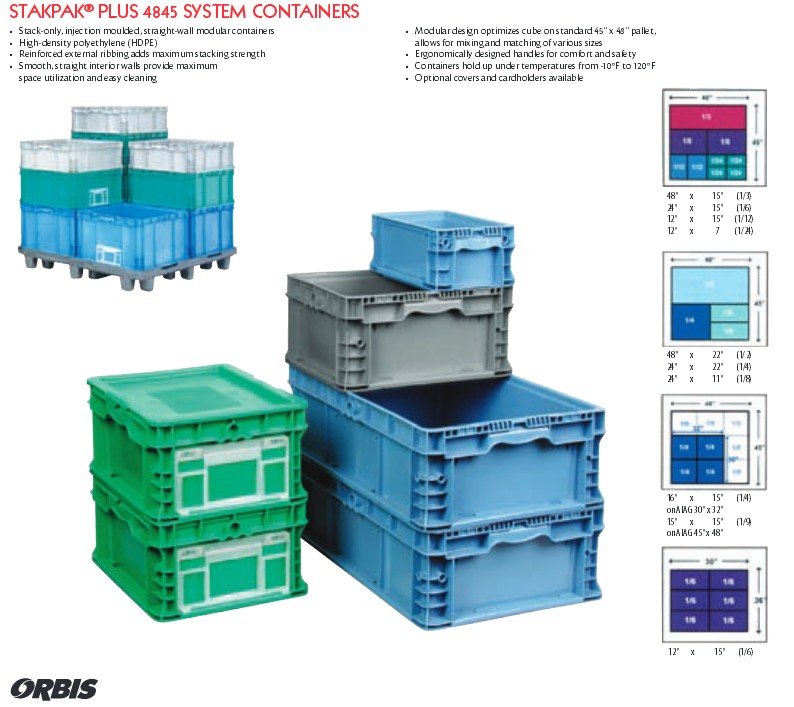 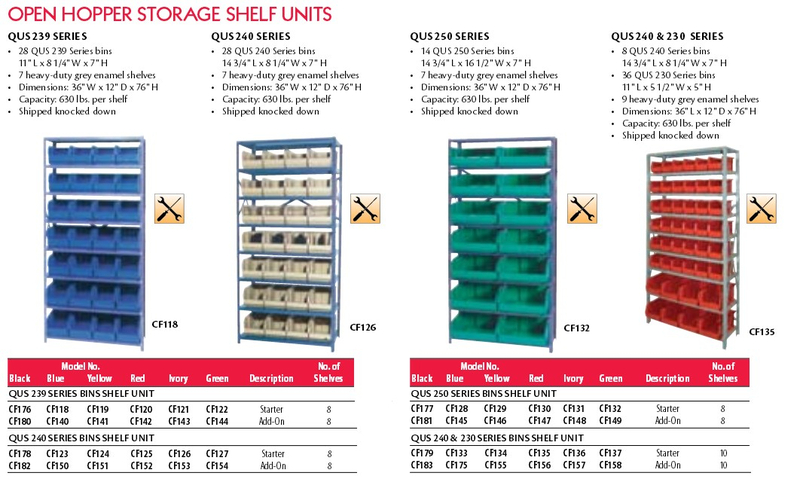 Whether you are looking for a few bins or truckload quantities, we can supply them.